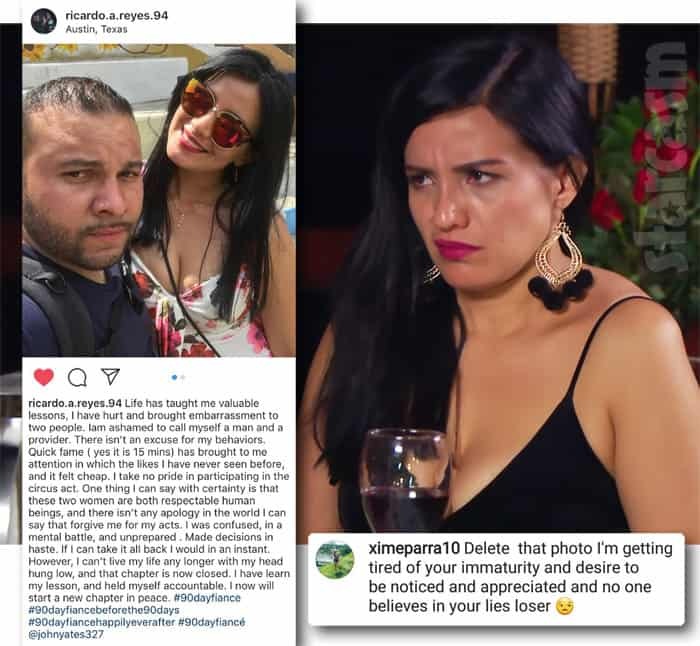 UPDATE – John responded to our post and let us know that both he and @90DayFianceSavageEdition on Instagram received and posted the divorce documents at the same time. As you can tell from the image, Ashley was the one who filed for the divorce on the same day that her co-star Colt Johnson filed for divorce from his estranged wife Larissa Dos Santos Lima. When we spoke with the court rep, we were told that it was the plaintiff (Ashley) who withdrew the divorce complaint on Tuesday, January 22. I’m not much of a tinfoil hat guy, but even I have to confess that the timing of all this is suspicious to say the least. The day after Ashley withdraws her divorce complaint, “someone” sends the initial divorce filing to John Yates. Divorce records are not accessible online, but the court rep did confirm to me that anyone requesting the documents in person can get a copy. So, that means that it wasn’t necessarily Ashley, or Jay, or one of their attorneys that shared the document. January 15-22 – Ashley returns home, posts a lot, does an Instagram Live interview, etc. January 23 – Ashley posts an old photo with Jay on Instagram and writes “Who the f**k is leaking all this sh*t? #LinkInBio #NotCool ?” The link in her bio is a sponsored link to an In Touch article quoting an “insider” about the divorce. 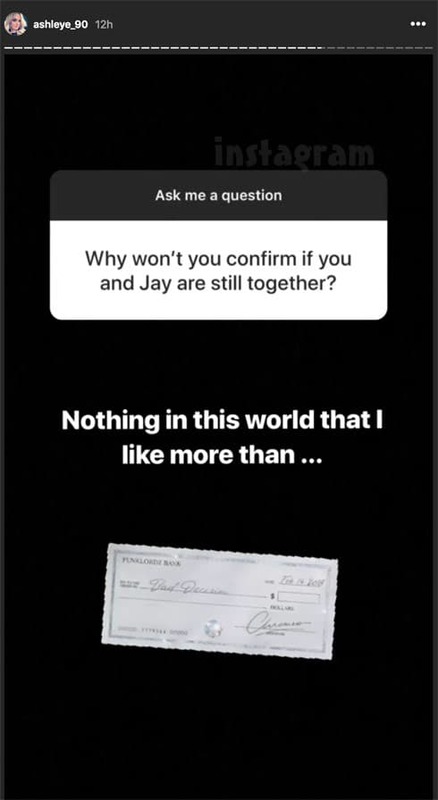 “It is frustrating to both Ashley and Jay that this got leaked without them being the ones to get to share their story the way they wanted to,” the source says.